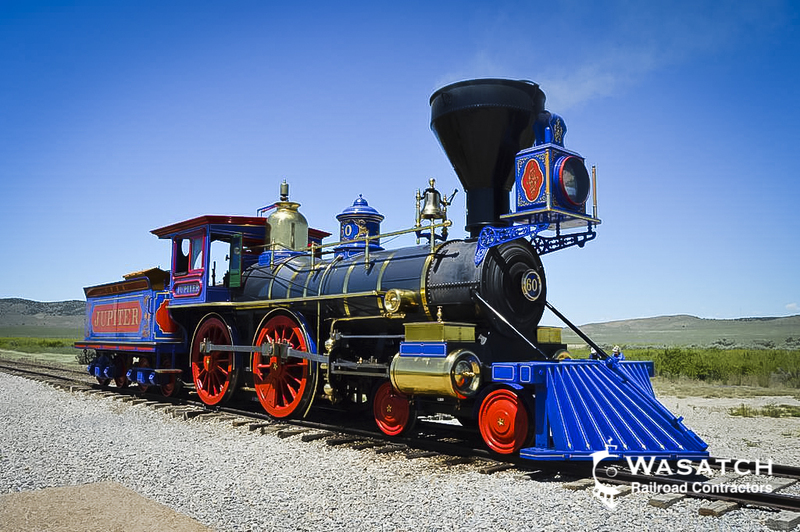 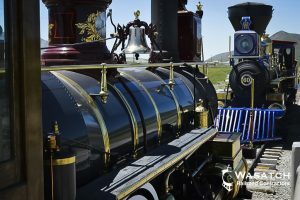 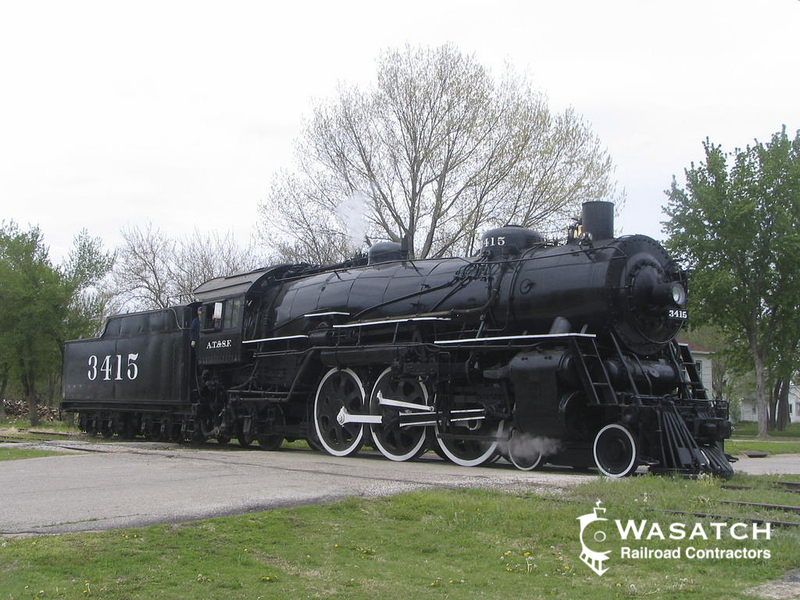 Wasatch Railroad Contractors has the ability to manage and complete an entire equipment restoration project. 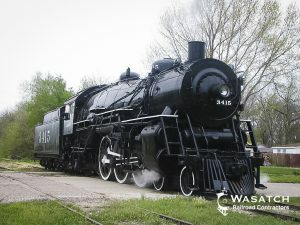 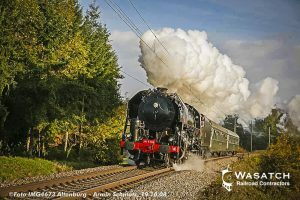 These restoration projects can be either cosmetic in nature (for museum or other static, non-operational display) or operational restorations completed to all applicable codes and regulations for railroad service. 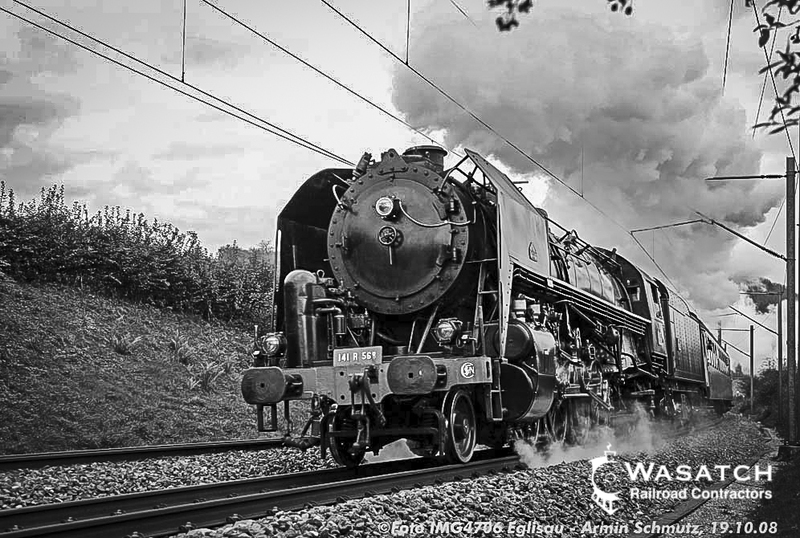 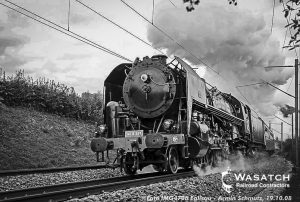 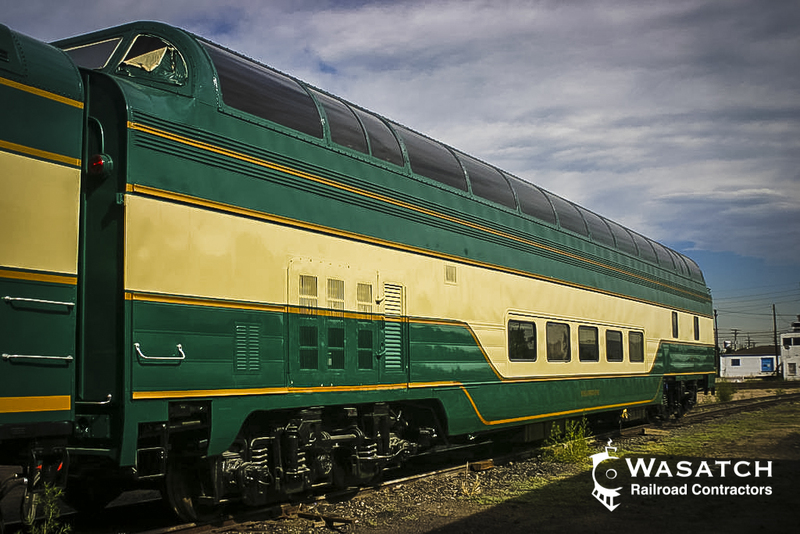 From a partial locomotive repairs, to running repairs or from pulling a locomotive out a park and providing a full restoration, WRC is your one stop shop. 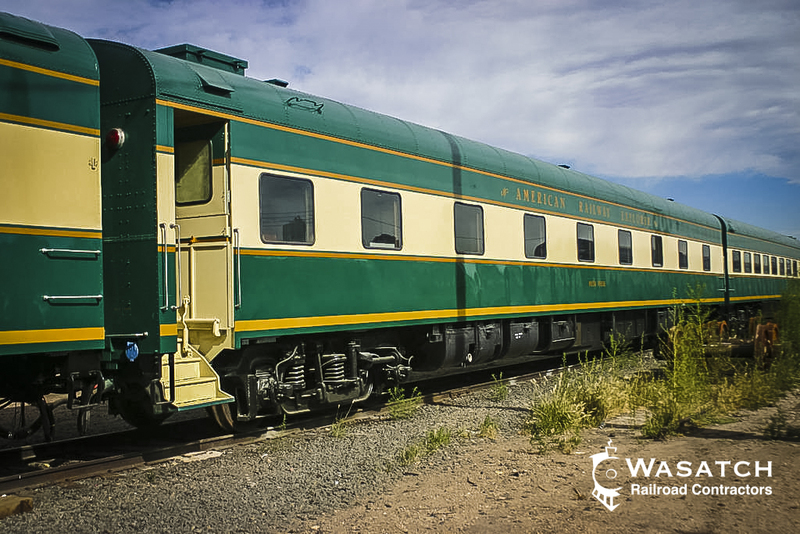 We love your volunteers as much as you do. 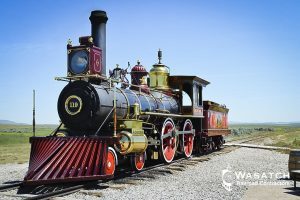 We are more than happy to come in and work with your own team to help train them, direct them or do the work with them. 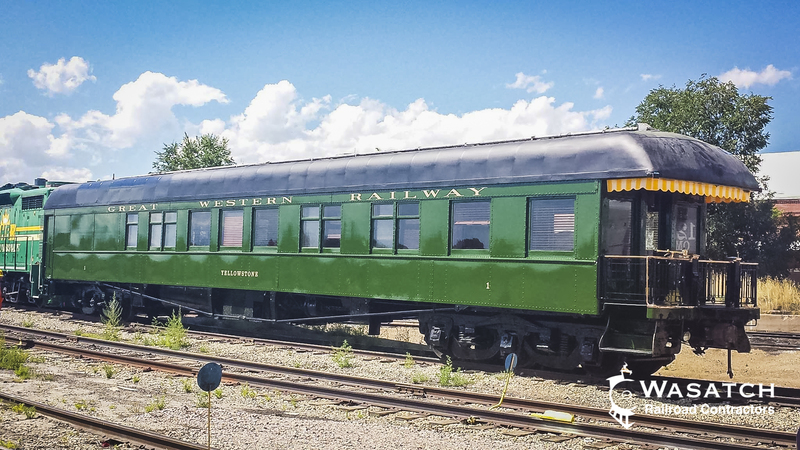 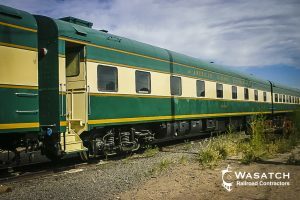 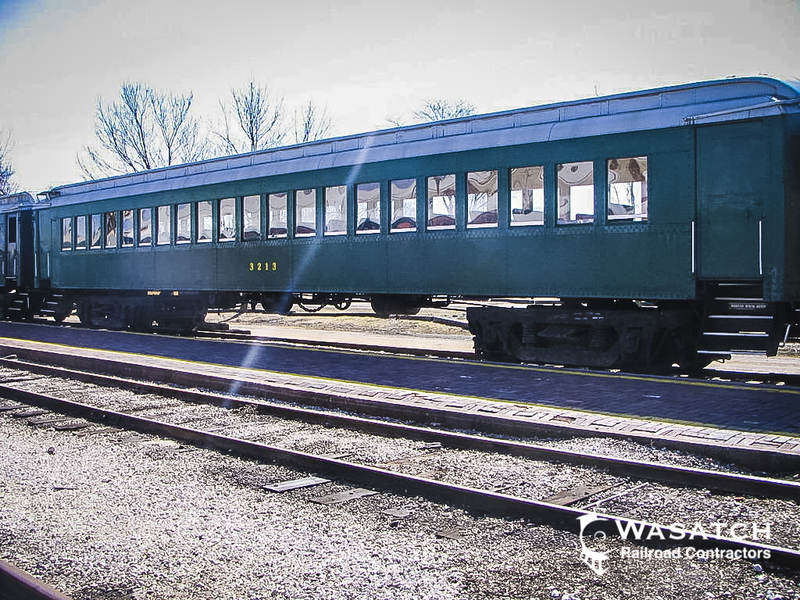 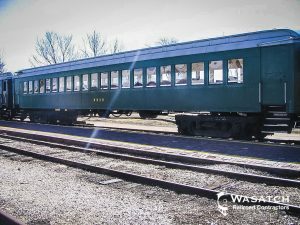 The bulk of the passenger car restoration projects that WRC has performed have been operating coaches. 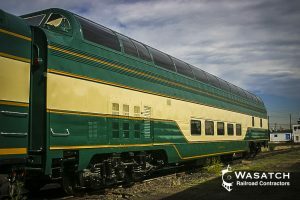 We can supply full Amtrak PC-1 and PC-2 inspections as well as full passenger car restoration for NON Amtrak equipment. 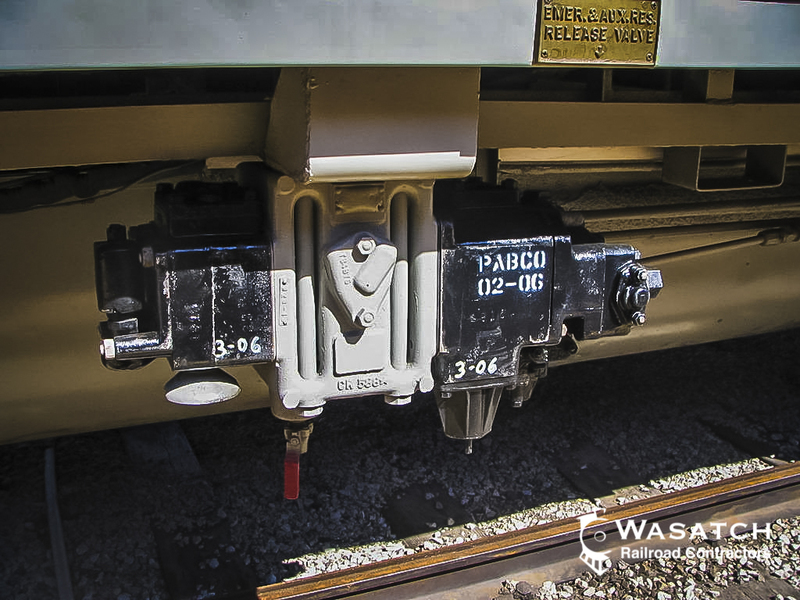 We are also able to perform restorations to AAR Rule 88 and Rule 90 interchange standards. 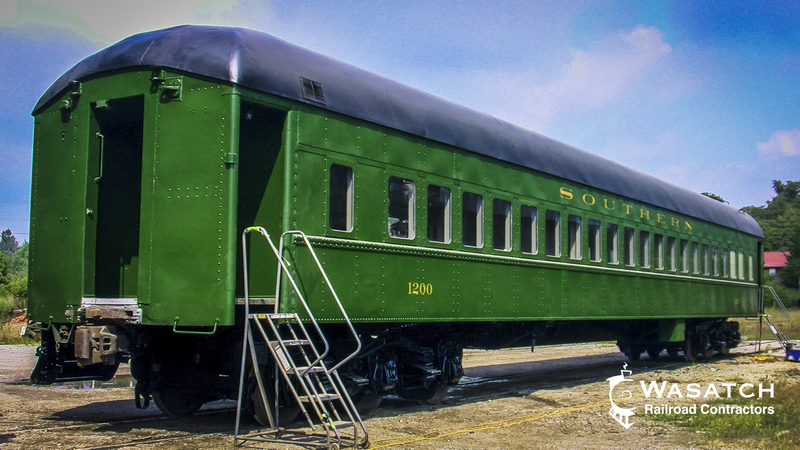 Interior, exterior or running gear rebuilds, no passenger car project is too big or too small. 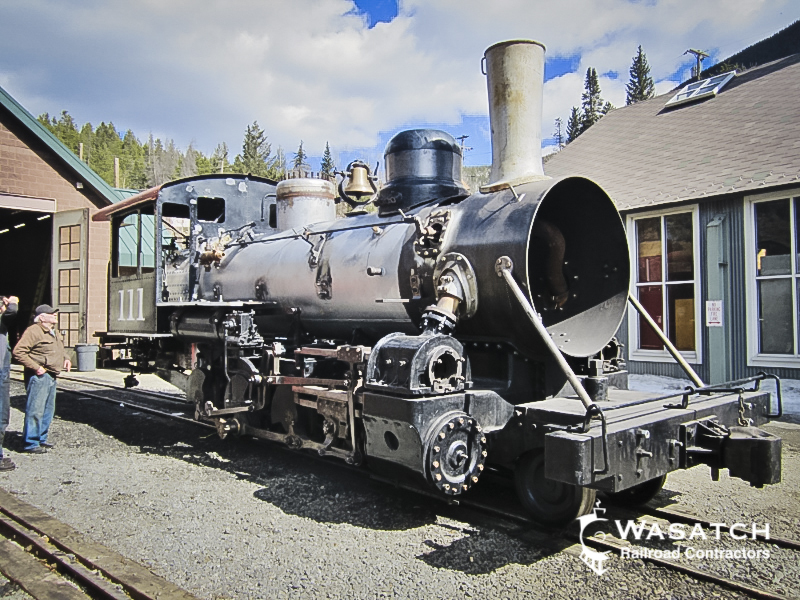 We also perform brake gear change outs. 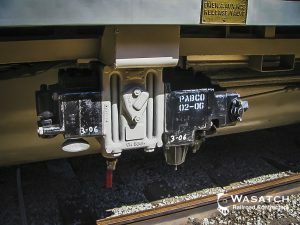 UC valves are no longer available and WRC has been very successful at UC to ABD/ABDX conversions for passenger cars. Call or contact us for more details. 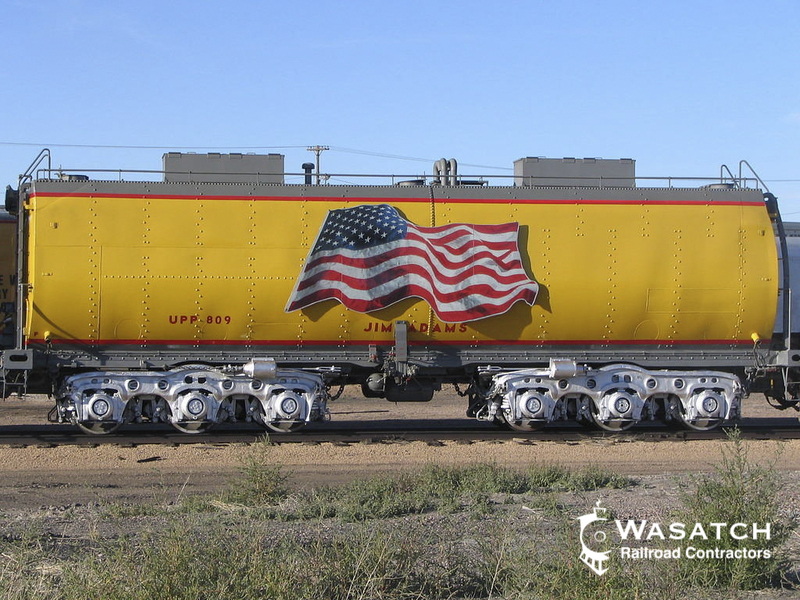 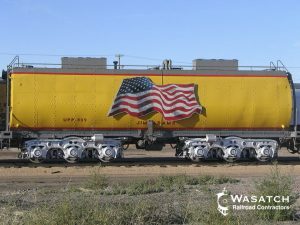 WRC’s in-house graphics department can also provide your locomotive and other rolling stock with accurate, customized decals to match the history of your equipment. 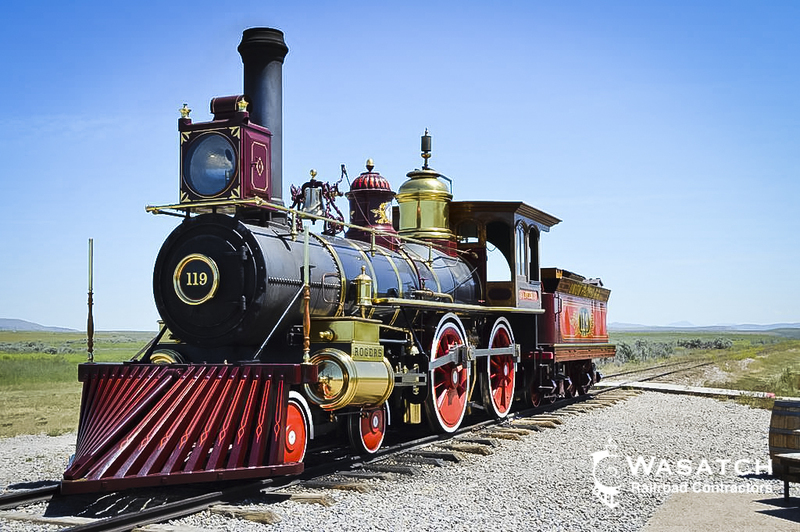 WRC provides made to order training programs that can include engineer training, fireman training, brakeman and conductor training as well as mechanical and inspection programs as well. 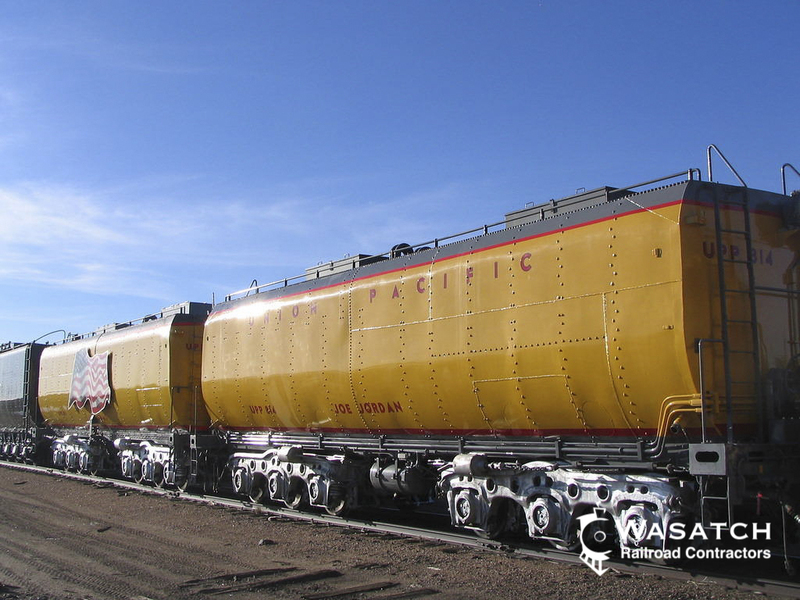 Our programs meet the requirements of 49 CFR parts 200-299. 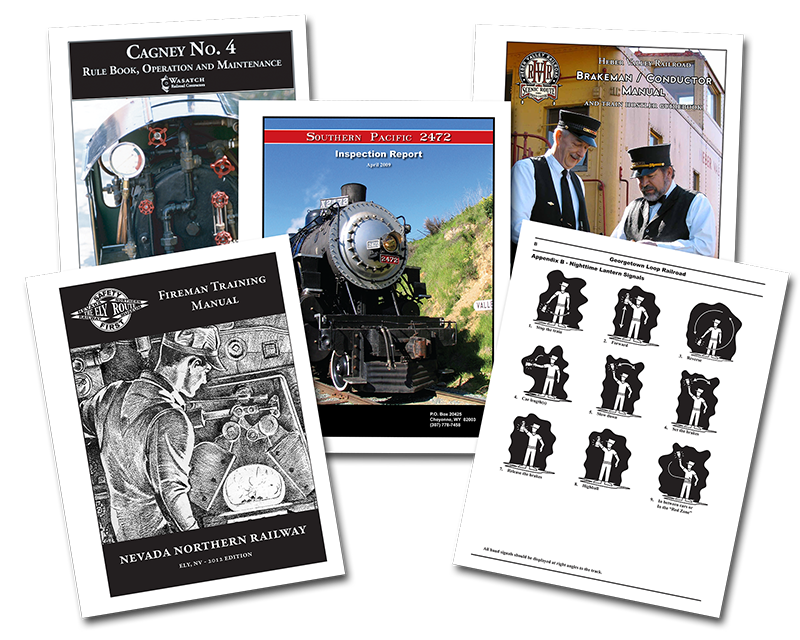 We can offer manuals as well as on location oversight and training. 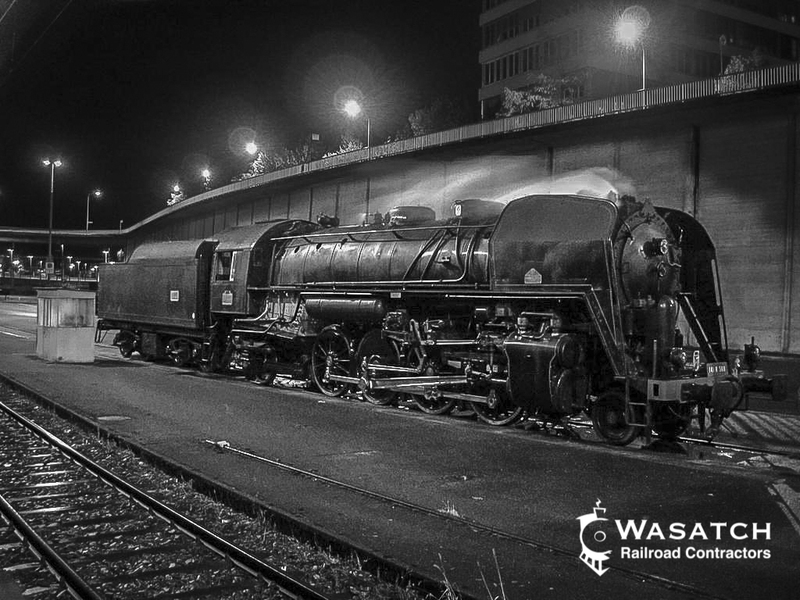 Our training can be provided to volunteers, full time or part time staff and leadership as well. please fill out the form, we'll get back to you soon. 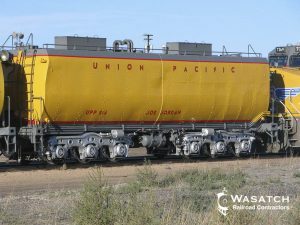 Valid for freight and courier deliveries only. Billing, invoicing, payments, etc. 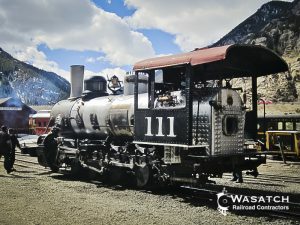 should be directed here. Click Here to subscribe to our digital newsletter. 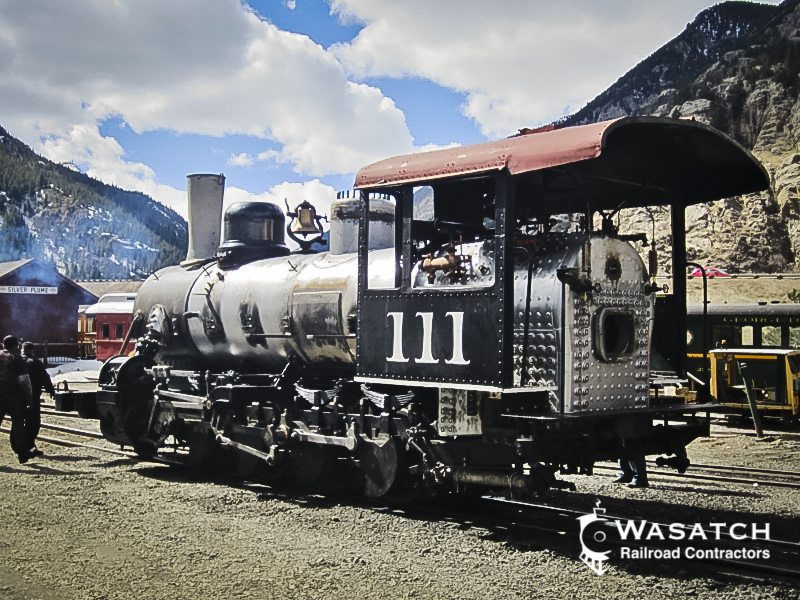 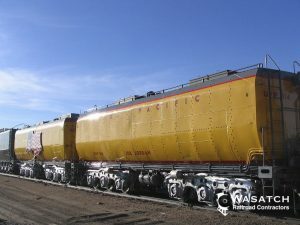 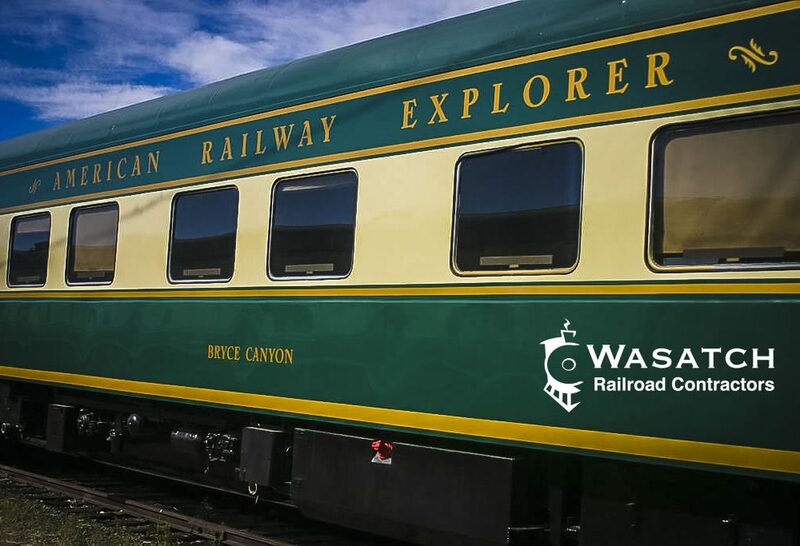 © 2019 Wasatch Railroad Contractors and Wasatch Railcar Repair, All Rights Reserved.